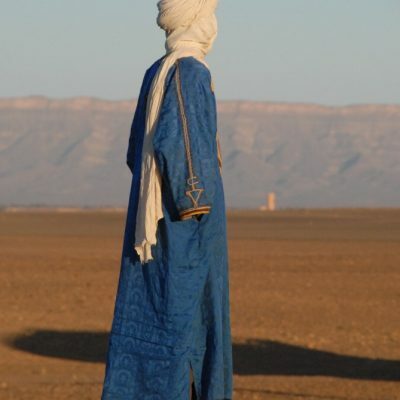 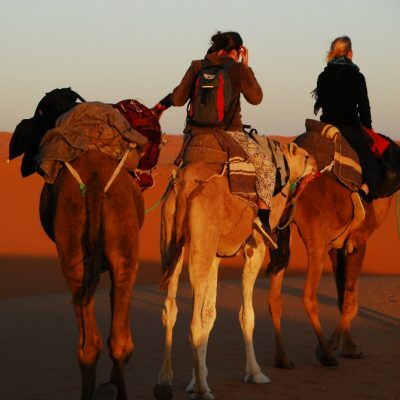 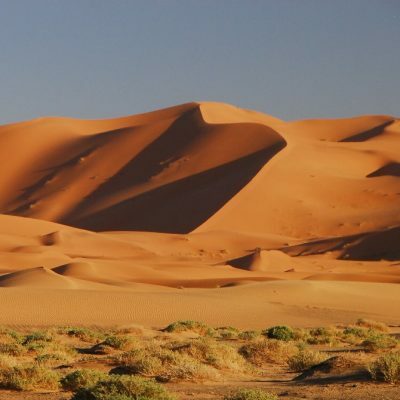 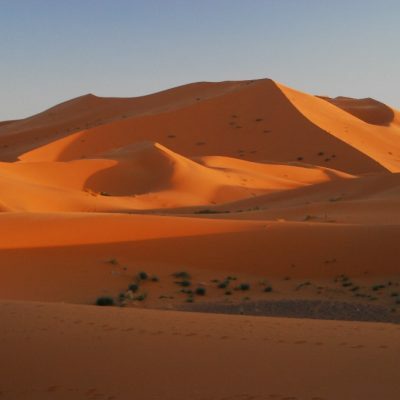 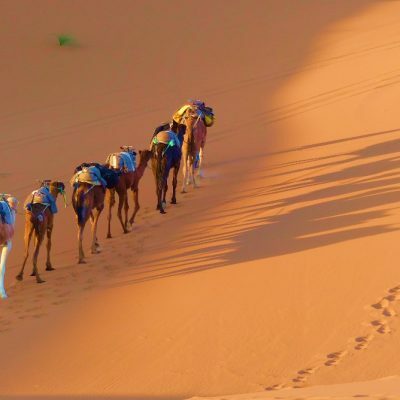 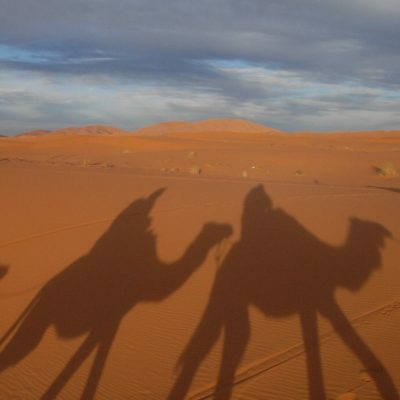 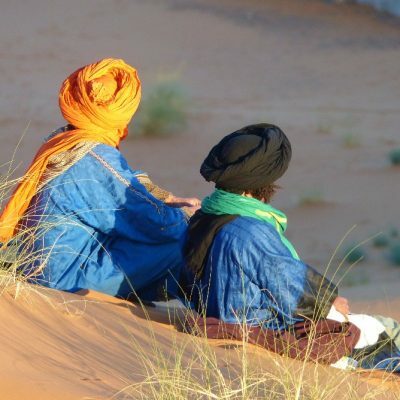 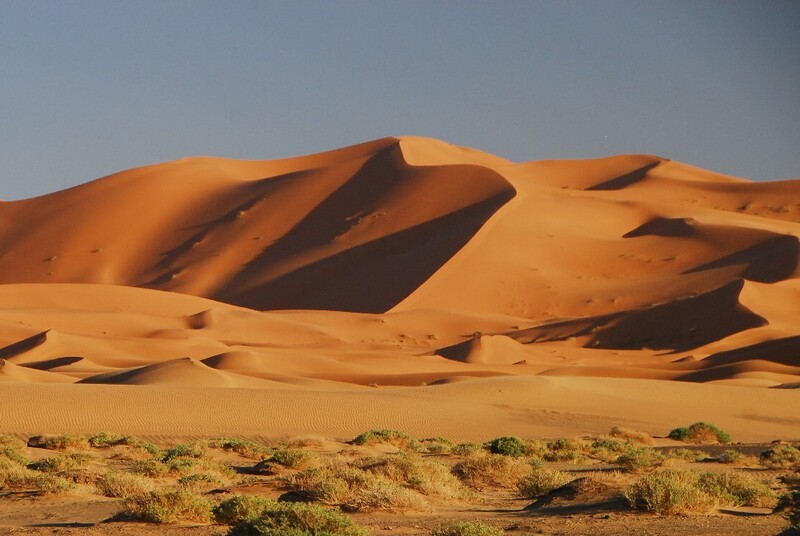 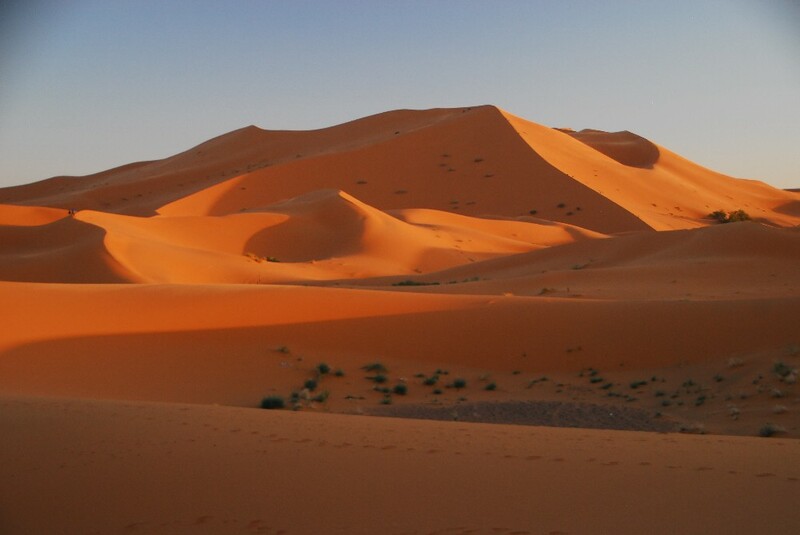 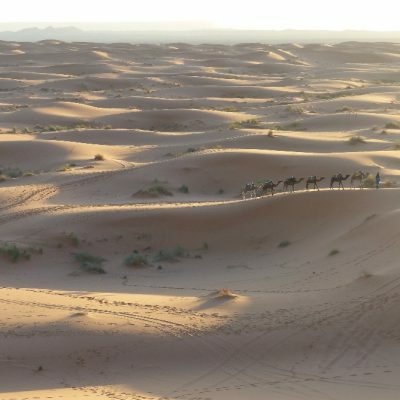 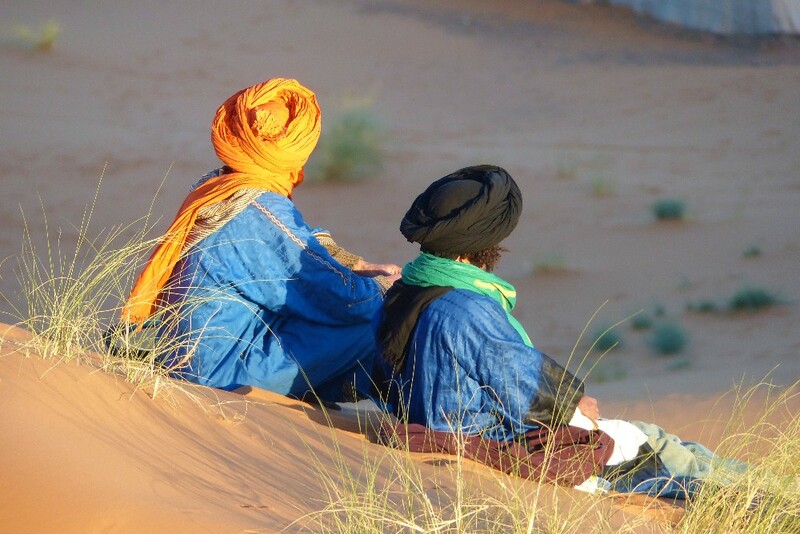 This amazing value expedition is for those with time that want to see more of Morocco and travel through the Sahara Desert . 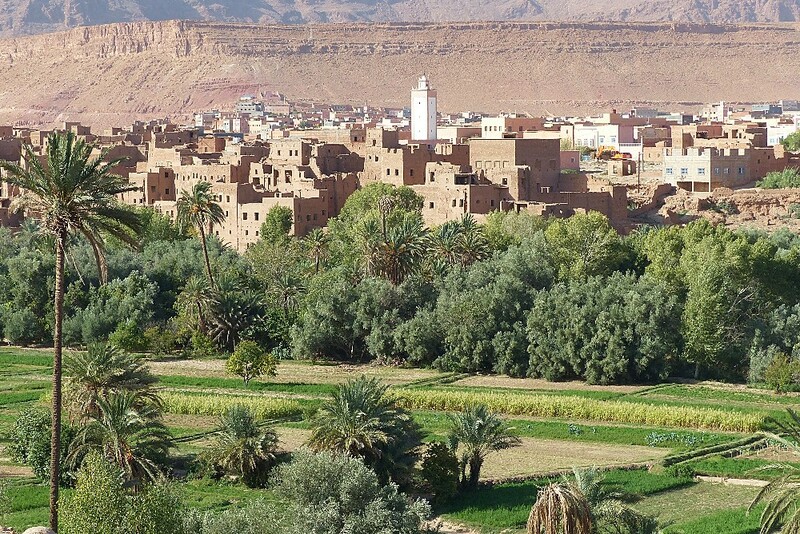 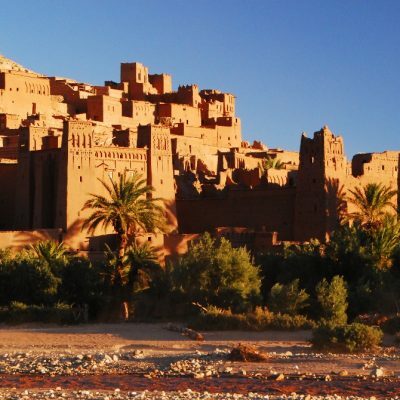 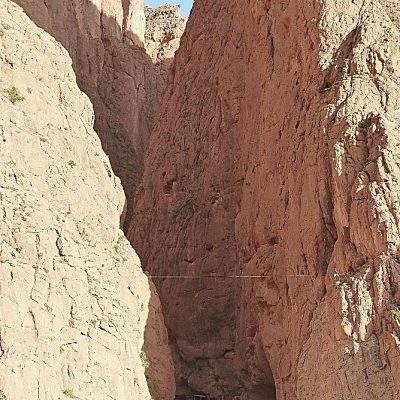 She will also allow you to visit the palm grove of Tinghir, the Gorges of Dades, Ait Ben Haddou, and to pass through the grand landscapes of the Atlas. 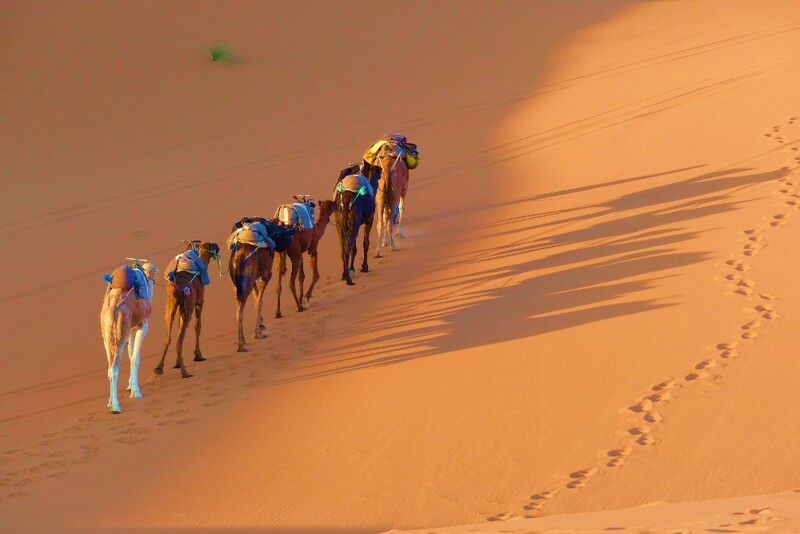 Several possibilities offer themselves to you, with to the choice a stay of one, at two or three nights. 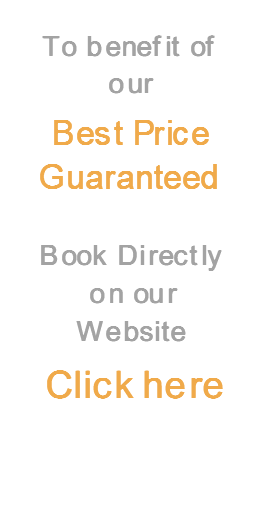 The price includes all your travel, two nights accommodation. 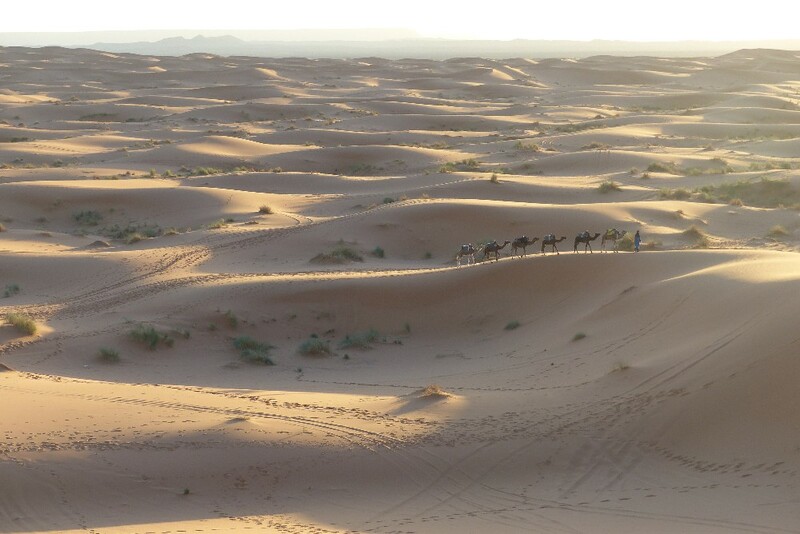 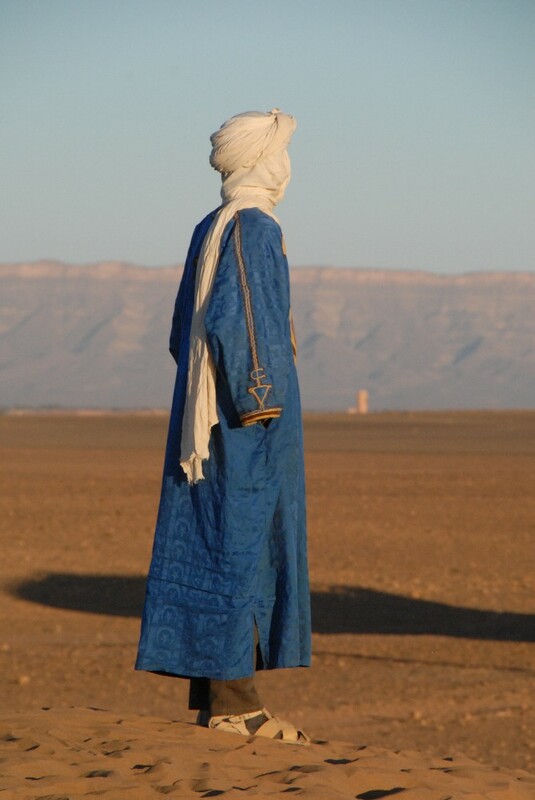 1 night in a hotel 1 night in a Berber encampment in the Sahara . 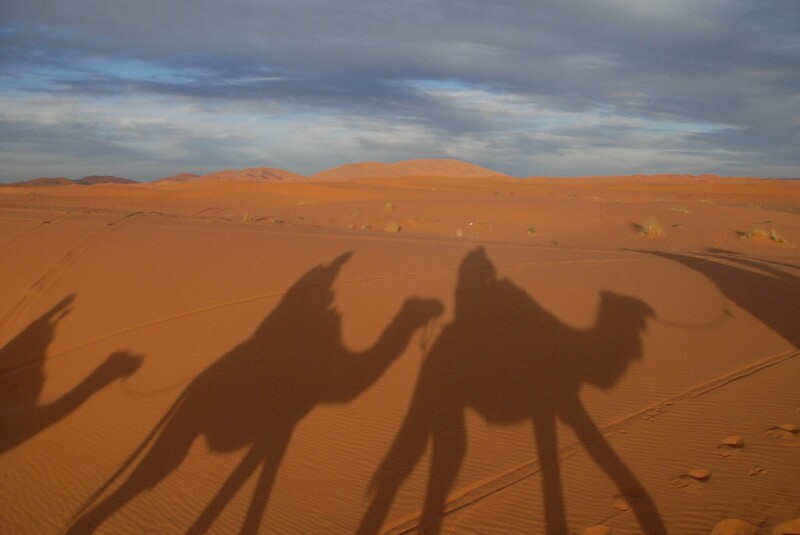 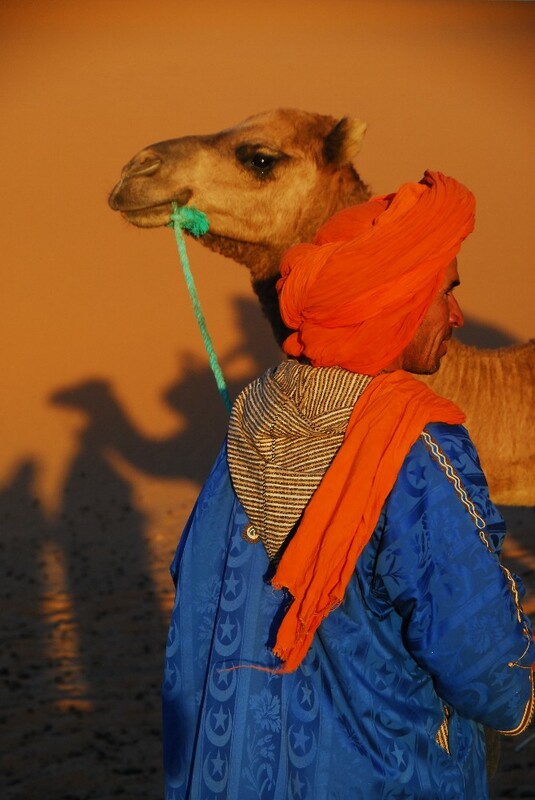 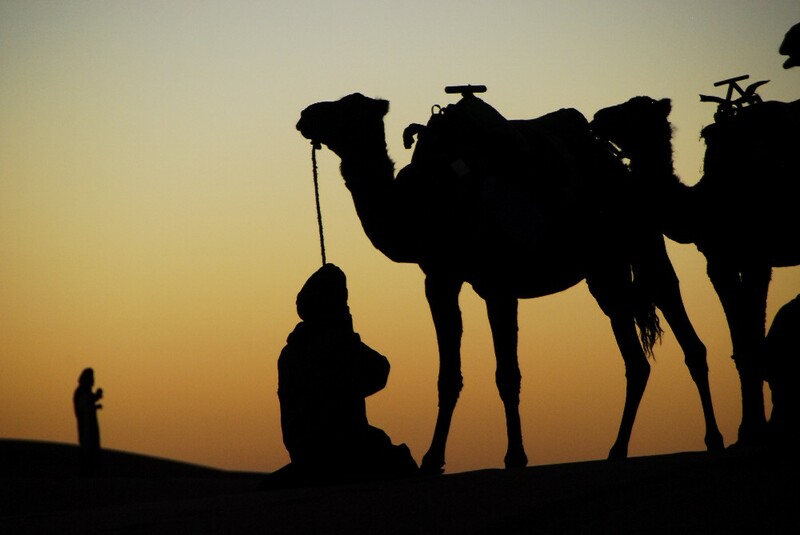 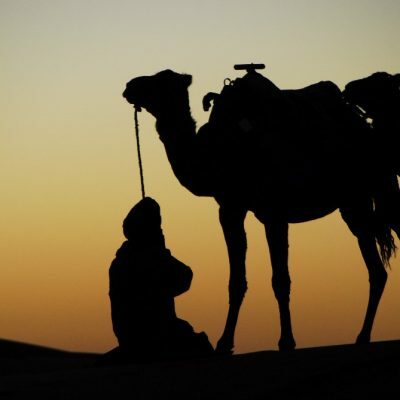 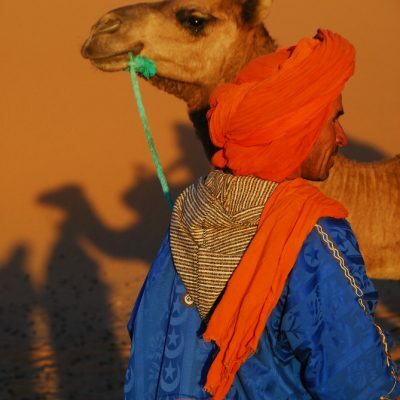 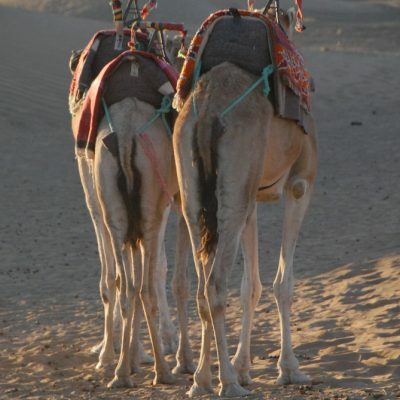 A Camel Trek. 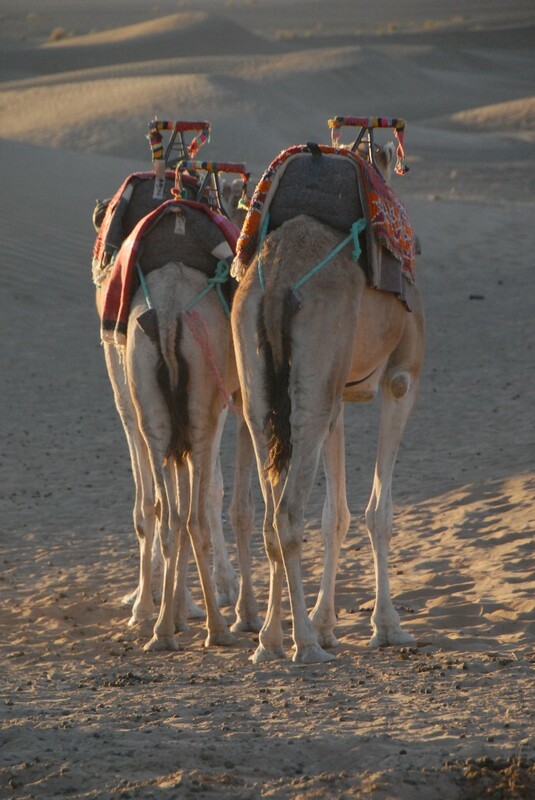 Two breakfasts and two evening meals. 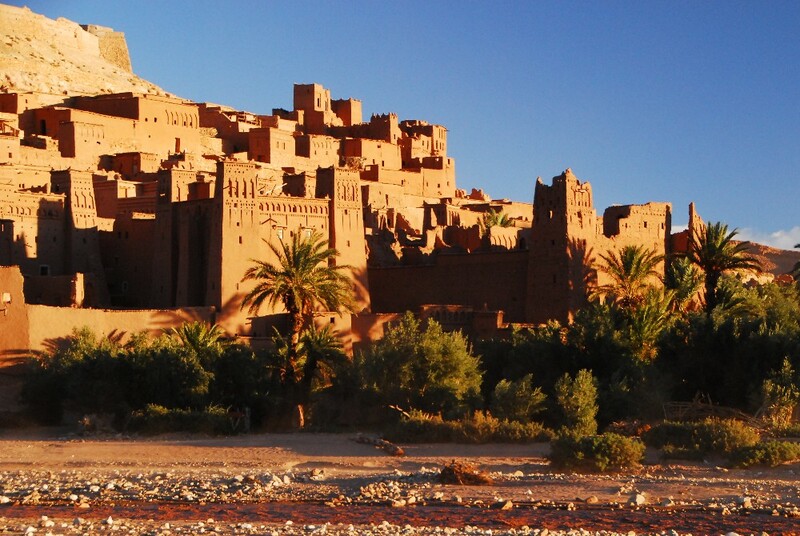 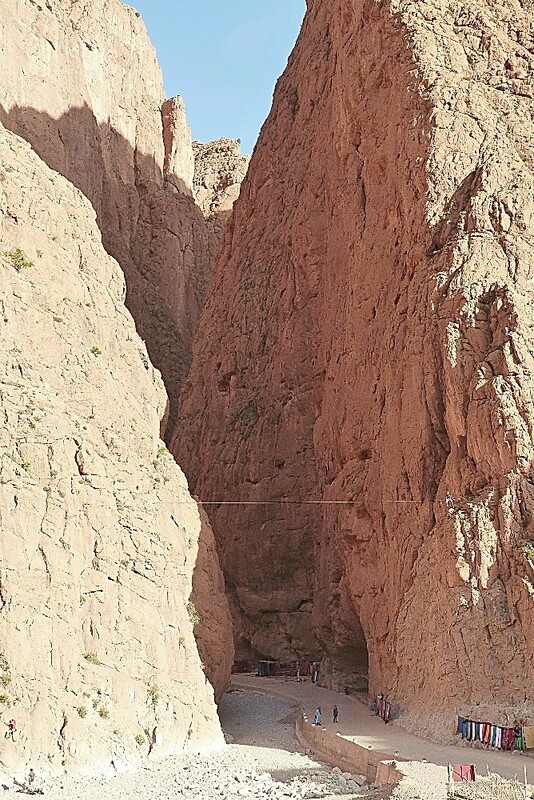 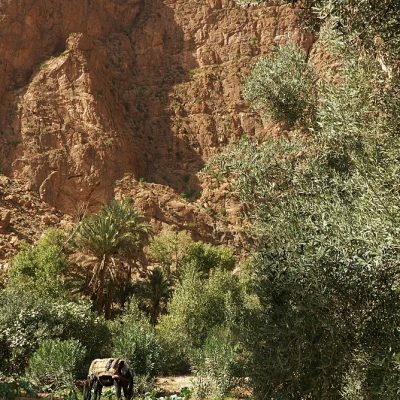 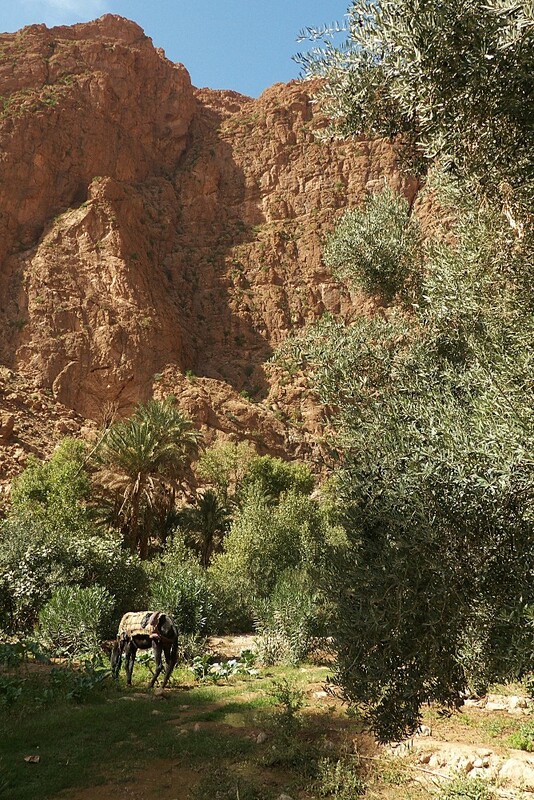 You will also visit the magnificient Tinghir Palm Grove, the Todgha Gorges, Ait Ben Haddou and many amazing places. 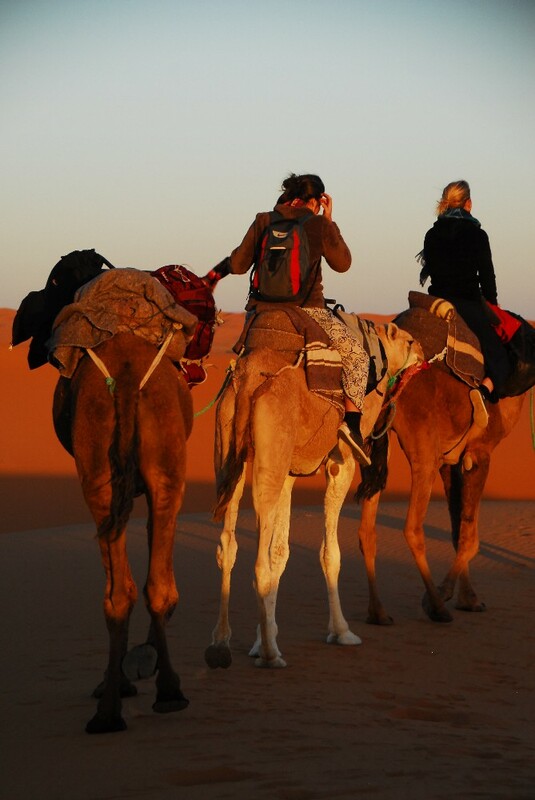 Depart at 7am and return on day two at approx 8pm.